Fabulous south east Morrison neighbourhood. Quiet crescent. 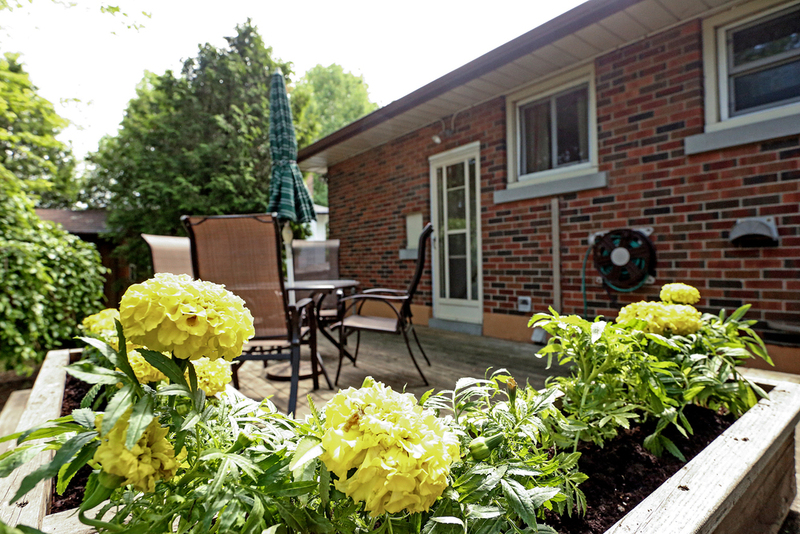 Walking distance to public and private schools, shopping , Oakville or Clarkson GO and highways. Meticulously cared for and updated, 3 bedroom brick bungalow on irregularly shaped, private wooded lot. Eat in kitchen, hardwood floors, 2 baths, spacious, bright living room with gas fireplace and California shutters. Deck with BBQ gas line, 8x10 storage shed. Roof shingles 2010. Updated electrical panel. Cozy, beautifully care for house to live in. Renovate, add on or build new. Endless possibilities, outstanding opportunity.